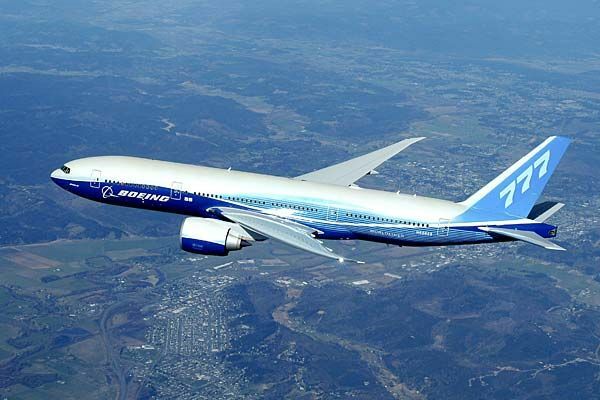 Panasonics Avionics has been selected by Boeing to supply the cabin services system (CSS) for the 777X. The win extends Panasonic’s CSS win streak on next generation Boeing wide bodies; the company also supplies the CSS on the 787 and the 747-8 intercontinental. Boeing completed firm configuration for the 777-9X in August 2015. 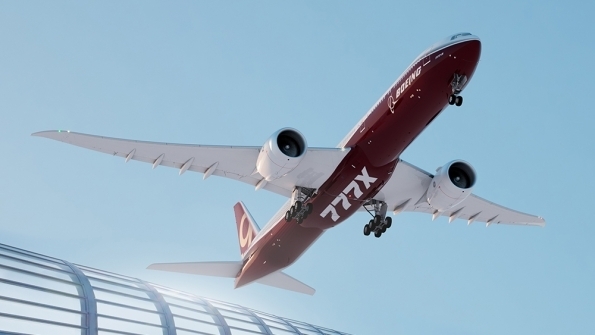 Orders and commitment for the 777X total 320 aircraft from six customers. 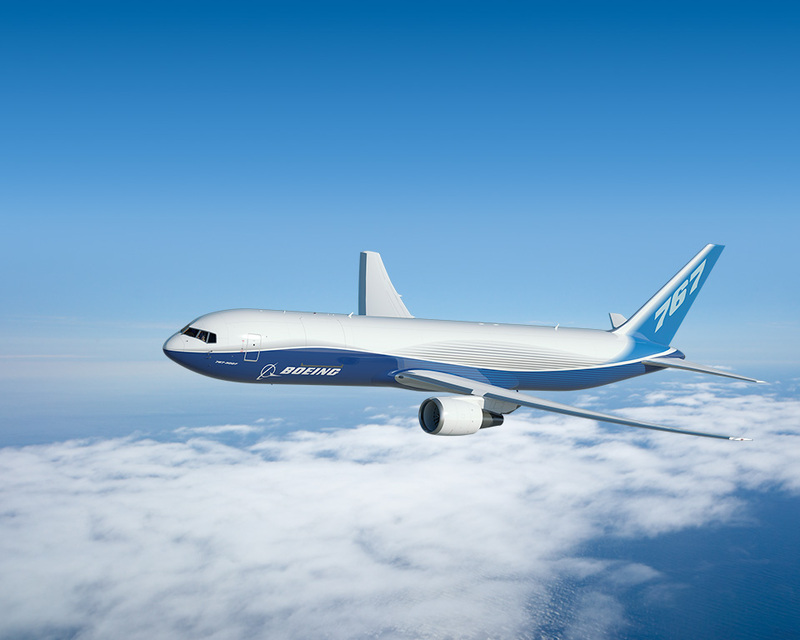 The 777-9X is slated to enter service in 2020, followed by the smaller 777-8X in 2022. On March 23rd Airbus launched the “Airspace by Airbus”, bringing together an enhanced experience for passengers and optimum performance for airlines – based on four dimensions: comfort, ambience, service and design. 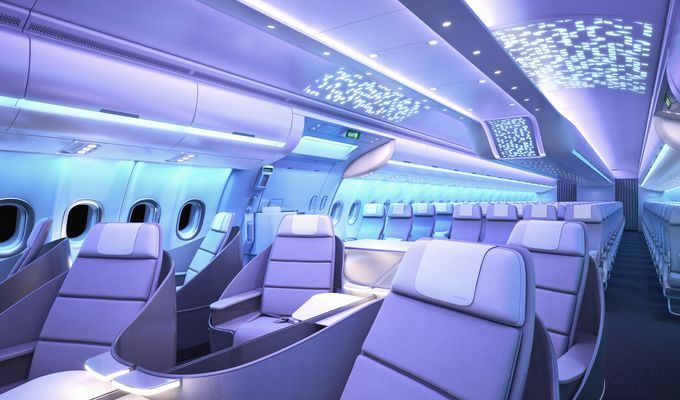 Introduced with Airbus’ wide body A330neo (new engine option) – and incorporated on the A350 XWB – Airspace cabins offer a more relaxing, inspiring, attractive and functional environment for travelers and optimizes the use of cabin space for operators. Signature design elements recognizable throughout all Airspace cabins include wider seat, larger overhead storage bins, spacious, contemporary lavatories with antibacterial surfaces, along with unobstructed under-seat foot space. Other features are a unique and customizable welcome area at the main passenger boarding door, the latest in LED technology for ambient lighting, as well as clean shapes and surfaces throughout the interior. 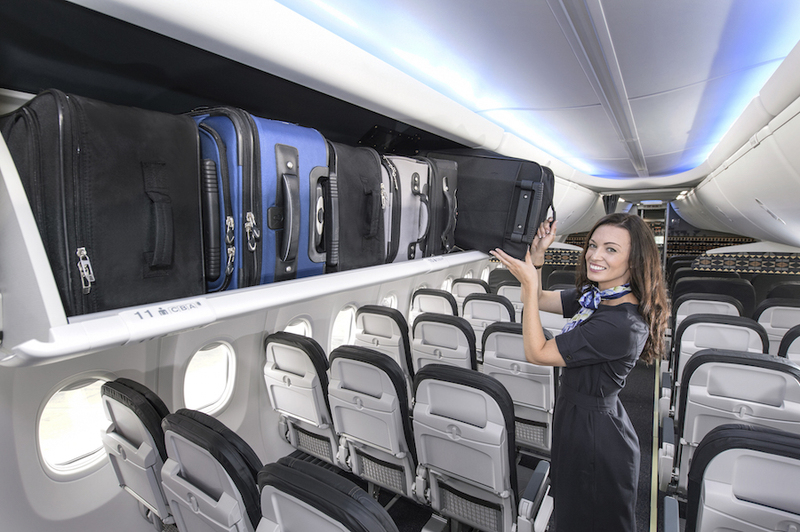 Features for operators include a range of new galley/lavatory options – such as modular Space-Flex to maximize trolley capacity, wheelchair-accessible lavatory configurations to suit individual airline requirements and freeing up of main deck space to allow for additional seating. 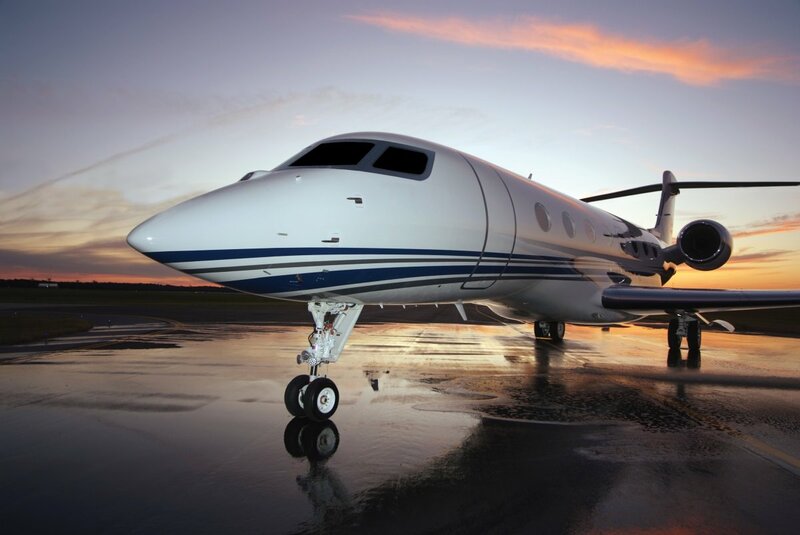 Middle Eastern VIP operator Qatar Executive has added a second Gulfstream G650Er to its fleet. 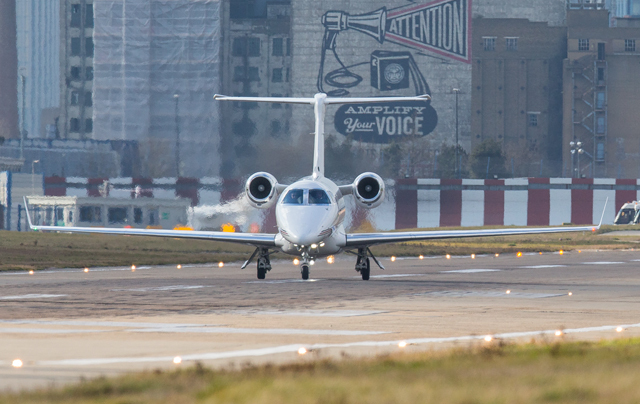 The handover comes three months after the first ultra-long-range type joined the company’s line-up of high-end business aircraft from Airbus and Bombardier stables. 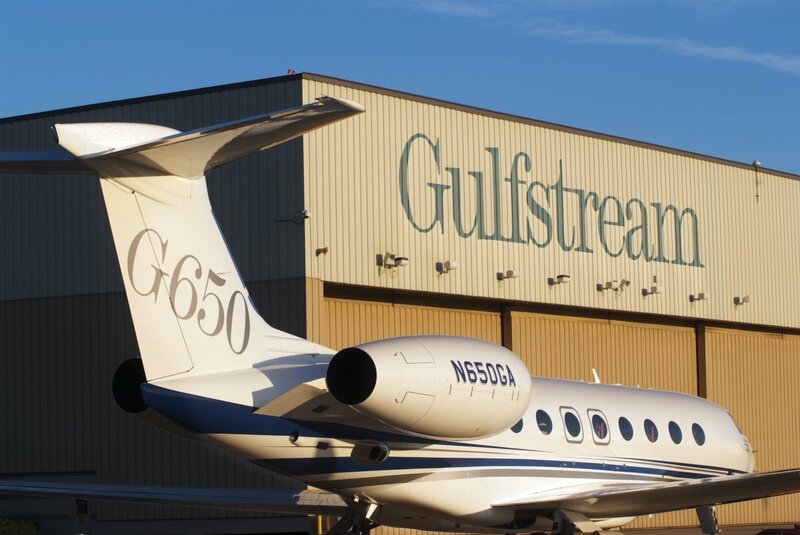 The lead pair are part of a 2014 order from Qatar Airways subsidiary for up to 30 Gulfstream business jets, including six G650ERs and 24 G500 and G600s, for which it is the launch customer. 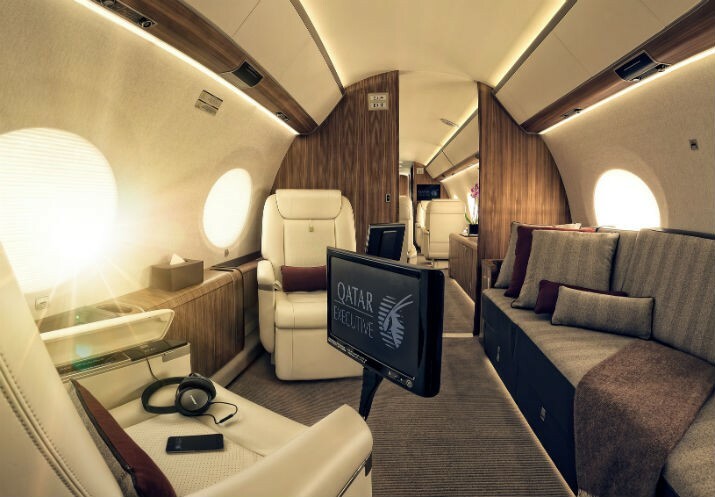 Qatar’s G650ERs have a two-cabin configuration, with capacity for up to 13 passengers. 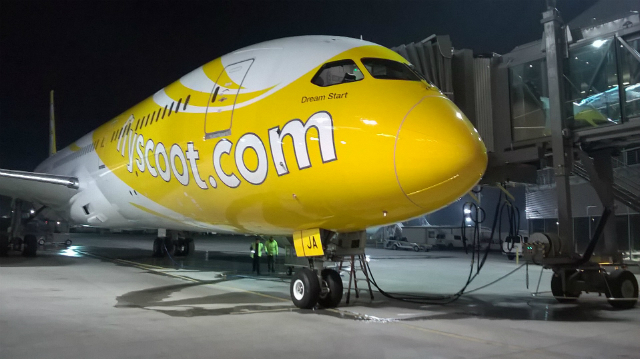 Singapore based long-haul, low-cost carrier (LCC) Scoot and regional LCC Tigerair will finalize a merger of their reservations systems by the end of 2016, according to Scoot CEO Campbell Wilson. “This will make Tiger our biggest partner,” he said. He said two LCCs already shared ground handling and other operational facilities and costs, and that a more complete integration of ticketing systems would bring a greater ability to capitalize on potential opportunities across the two carriers. 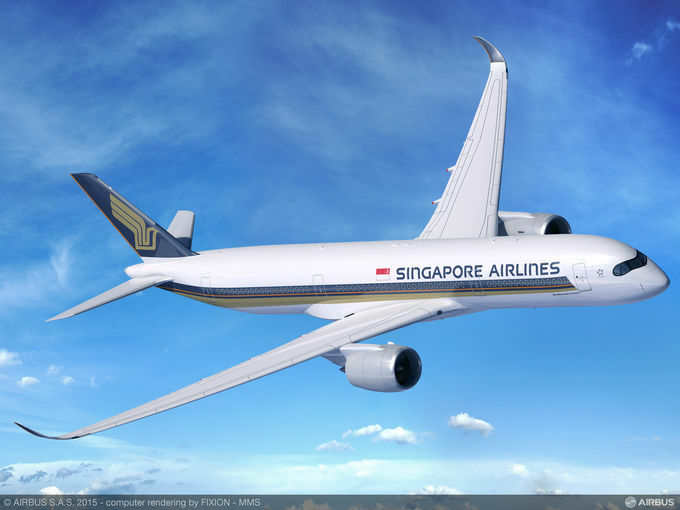 Both LCCS are Subsidiary airlines of parent Singapore Airlines, which Wilson says is working to develop long-term working structures that are shared between the two carriers. 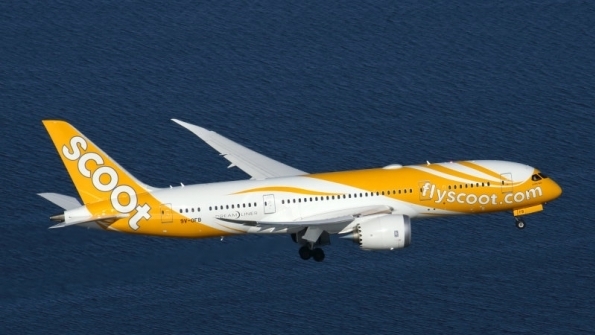 Wilson added that Scoot would expand its fleet of 10 Boeing 787s with another 10 787s by the end of July 2019, which would enable it to add routes to India, China and northeast Asia. 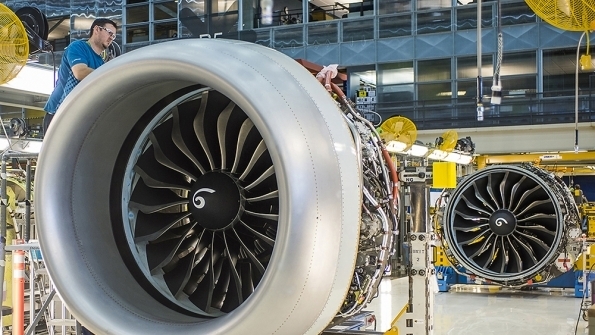 Rolls-Royce has successfully completed the first flight of its new Trent 1000 TEN (thrust, efficiency and new technology) engine which will power the Boeing 787 Dreamliner family of aircraft. Capable of up to 78,000 lbs thrust, it will be available to power all three variants of the Boeing 787: the -8, -9 and future -10. The engine’s first flight was on a Boeing 747 flying test bed which took off from an airfield in Tucson, Arizona. 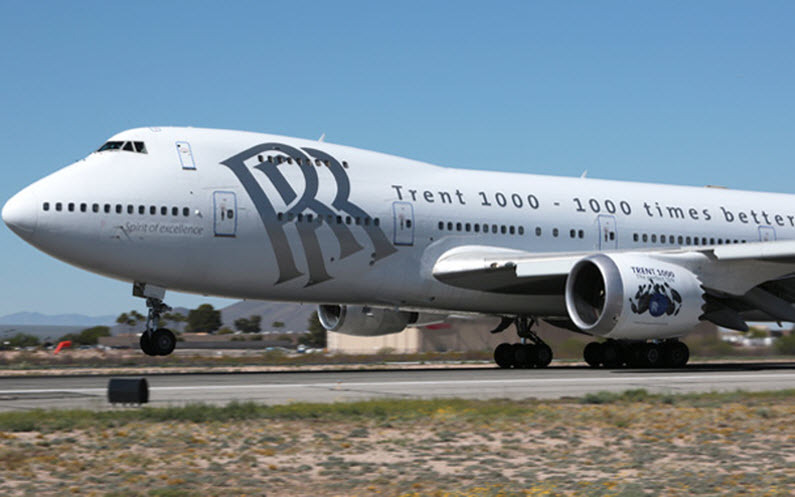 A distinctive paint scheme on the engine nacelle-depicting a “perfect ten pin ”bowling image – easily identified the Trent 1000 TEN engine on the aircraft. The Trent 1000 is already the most reliable engine on the 787 and was the first to power both the -8 and -9 versions into service. Over one and a half million flying hours have been successfully achieved and now the TEN version is set to deliver new levels of fuel efficiency and thrust for customers. Trent 1000 engines were the first to put the Boeing 787 into service in 2011 with ANA of Japan and the first to put the 787-9 into service last year with Air New Zealand. 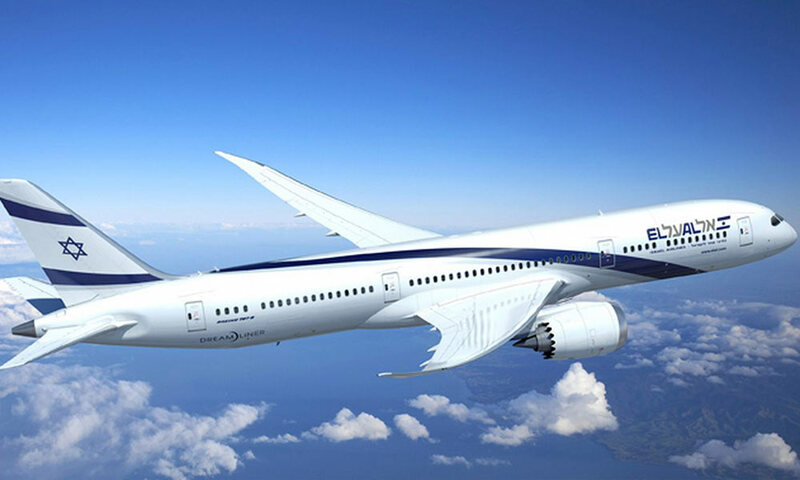 On March 21st, 2016, El Al announced in a media release that Rolls-Royce will provide support for the Trent 1000 engines that will power El Al’s incoming fleet of Boeing 787s. El Al says the deal reflects the strength of a business relationship with Rolls-Royce that has been ongoing for more than 50 years. It adds that the agreement is the “largest ever business arrangement between the United Kingdom and Israel.” El Al did not provide the value or length of the agreement: the carrier’s media representative did not immediately provide additional details. In August 2015, El Al stated it would buy and lease a total of 15 787s to replace its 747-400s and 767-300ERs. 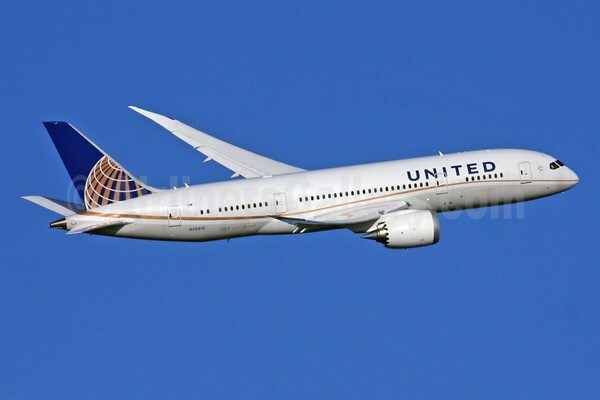 The carrier plans to begin flying the first eight 787-9s starting in 2017 and the first of seven 787-8s starting in 2019. In October, El Al announced it opted for all 15 of the 787s to be powered by Trent 1000s. 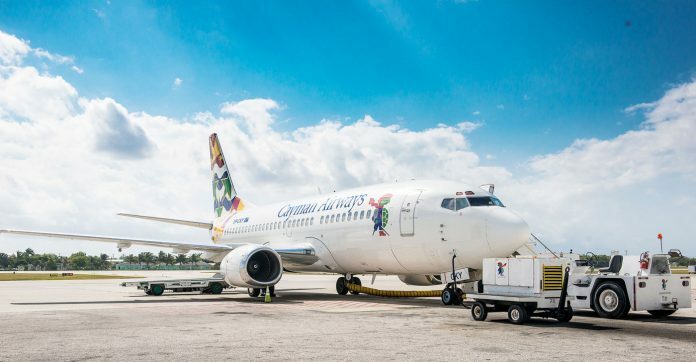 Cayman Airways will replace its fleet of aging 737-300s classics with four new 737s over the next four years. The government has approved a fleet modernization plan for the national airline to replace the four 737-300 jets; which are between 15 and 20 years old, with new 737-8Max planes straight off the Boeing production line. The 737-8Max planes have 40 more seats and burn 20 percent less fuel than the 300-series. Mr Fabian Whoms, Cayman Airways CEO said the technical advances made by Boeing in developing the next generation aircraft made the arrangement possible. 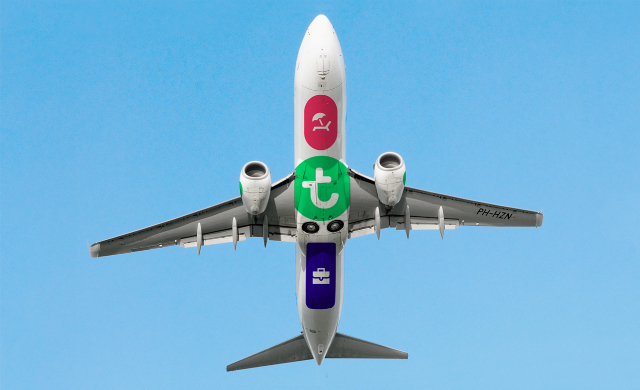 The airline will bring a different Boeing 737-800 plane into service as an interim measure; it intends to replace the entire fleet of 737-300s on a phased timetable between 2018 and 2020. By 2020, the airline will have a full fleet of four 737-8Max aircraft. Air India agreed to lease 14 LEAP-powered A320neos from ALAFCO for delivery in 2017-2019. GoSky of Slovakia took delivery of one Boeing 737-800 aircraft on March 18th. Aegean Airlines has taken delivery of the final of seven Airbus A320ceos. It has 61 of the type in its fleet. Aircelle (Safran) began the manufacturing of titanium engine exhaust systems for Boeing’s new 777X, marking an on-time industrial activity startup on Aircelle’s first major role as a supplier to Boeing. 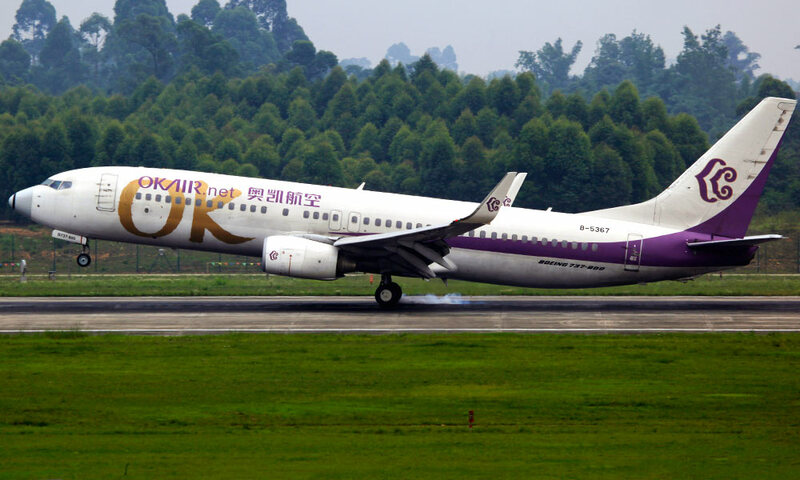 GE Capital Aviation Services (GECAS) delivered a new leased Boeing 737-800 aircraft to Chinese airline Okay Airways to expand the Carrier’s fleet. 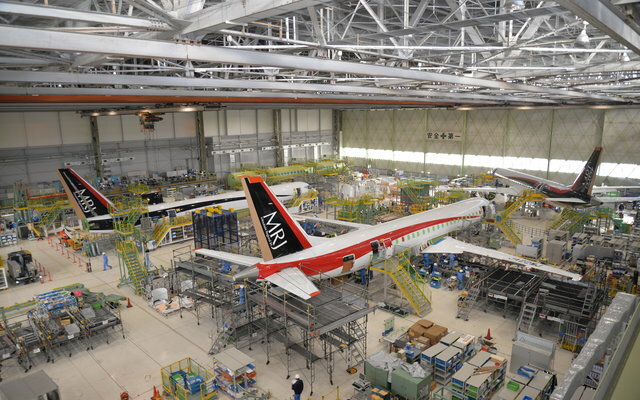 Mitsubishi Aircraft completed construction of new 44,000 sq m MRJ final assembly hanger to build up to 10 aircraft per month; it will now start installing related tooling. Air France has cancelled its remaining pair of Airbus A 380s in favor of taking three additional A350-900s. Deliveries of the A350s have been rescheduled from 2018 to 2019 and 2020. 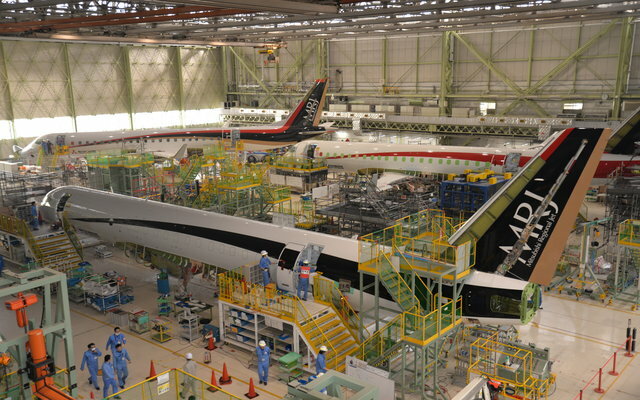 Boeing started major assembly of the first 787-10 Kawasaki Heavy Industries started installation of the circular frames into the mid forward fuselage on March 14th,two weeks ahead of schedule. 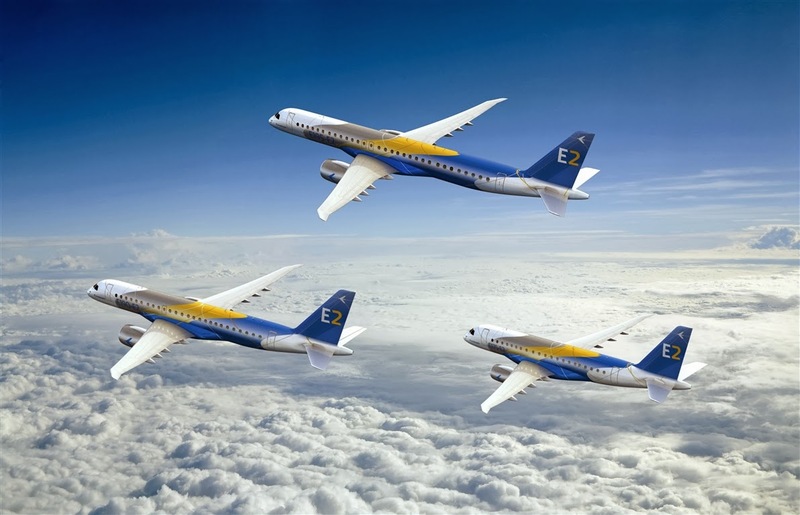 Embraer, the Brazilian manufacturer, announced on April 4th that E190-E2 completed the first engine run. The E190-E2 is powered by two PW1900G turbofans that are rated at Up to 23,000 .lb – thrust each for take-off power. 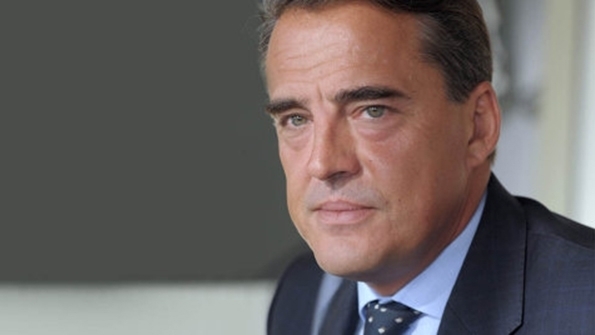 Air France-KLM Group chairman and CEO, Alexandre de Juniac, is set to replace the retiring Tony Tyler as IATA’s DG and CEO after a unanimous recommendation by the IATA board of governors. Exclusive – Boeing said it will buy seats directly from new supplier, LIFT by EnCore of Huntington Beach,California for its 737. 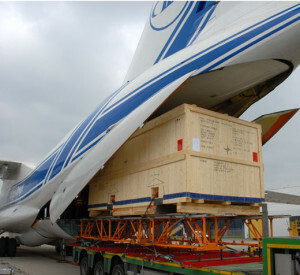 When on the ground in high temperature locations, the ruination of perishable cargo or pharmaceuticals is a real issue. Air France-KLM – Martinair Cargo’s most recent weapon in the war against temperature incursions is the “Kold Kart”, a new dolly system that maintains proper temperature while shipments await transfer to planes or trucks. After testing the product, AF-KLM found that Kold Kart was able to protect temperature-sensitive commodities while reducing waste and extending the shelf life of products being shipped. Once perishable container shipments are weighed and checked in for a flight, they are placed inside a Kold Kart dolly. The dolly is then moved onto the tarmac area and held until it can be pulled by a tug to the outbound aircraft. 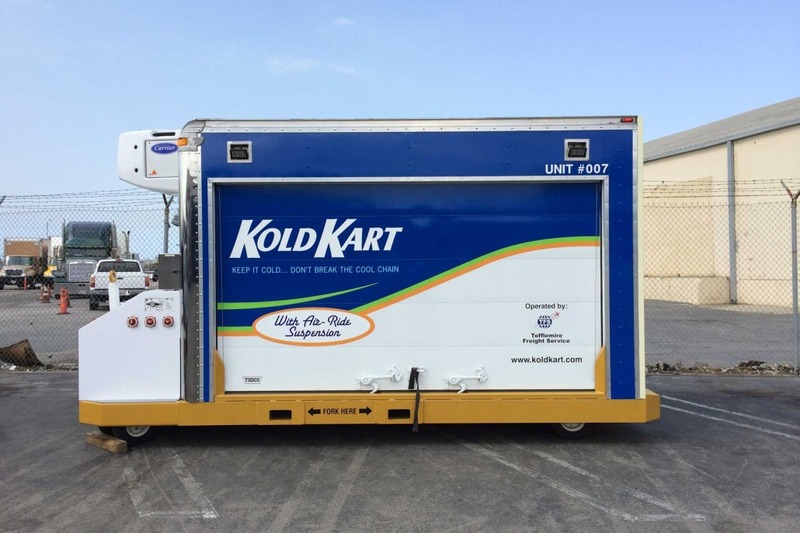 The Kold Kart unit also has a conveyor floor that permits container shipments to roll in and out of the dolly. For inbound shipments, the dolly meets the aircraft and perishable containers are off-loaded from the aircraft to the Kold Kart dolly and pulled back to the cargo building. The temperature can be set anywhere the customer requests. 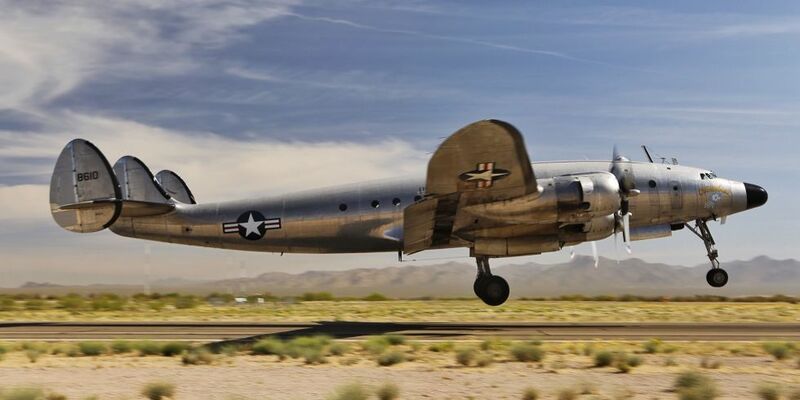 Getting a 70-year-old Lockheed C-121 Constellation ready to fly cross-country isn’t easy. Besides making sure the large airframe is structurally sound, you have got to get four enormous 18-cylinder,2,500-horsepower radial engines running reliably. Karl Stolzfus had plenty of motivation to see this project through. In doing so, had been saving and preserving history: the first Air Force One. First Lady Maimie Eisenhower named the airplane “Columbine II” after the official state flower of Colorado, her adopted home state. Her husband, President Dwight D.Eisenhower, was traveling in Columbine II in 1953 when air traffic controllers became confused. An Eastern Airlines commercial flight (8610) had the same call sign as the President’s (Air Force 8610) and the two aircraft accidentally entered the same airspace. The potentially dangerous situation spurred creation of the unique call sign “Air Force One” for Columbine II, and the name stuck for all subsequent presidential planes. Columbine II was built as a VC-121A transport for the Air Force in 1948, but converted to VIP configuration for President Eisenhower and re-designated VC-121E. It served Ike from late 1952 through 1954 when it was replaced by another VC-121E, this one called “Columbine III.” (it currently resides at the National Museum of the U.S. Air Force in Dayton, Ohio). Columbine II remained as a “spare” Air Force One into 1955, when it was transferred to Pan American airlines, serving on special assignment to the government of Thailand as the “Clipper Fortuna.” The aircraft later returned to Air force transport duties until its retirement in 1968. It was a derelict by the early 1980s but was restored using parts from another VC-121 in 1989-90. The Air Force One went on to the air show circuit in the early 1990s. When the owner lost interest, it was put up for sale in 1998. Nobody wanted Eisenhower’s ride at the time and it was flown to Avra Valley Airport near Tucson in 2003. Karl Stolzfus is the owner of Dynamic Aviation, a Virginia-Based contractor that provides the federal government and other clients with aircraft and crews for tasks from surveillance to data acquisition. Rather than let Columbine II languish, Stolzfus bought the airplane and starting in March of 2015, a team of engineers from Dynamic aided by volunteers from Texas-based Mid America Flight Museum, travelled to Avra Valley and retired Columbine II to air worthiness. According to Brian Miklos,who lead the Dynamic’s team, says the constellation was in reasonably good shape, considering its history, but needed work. Boeing is planning to increase production of its wide-body 767 aircraft to 2.5 a month in 2017. The proposed plans come after American courier delivery major FedEx signed a $10 billion deal to purchase 50 additional 767-300F airliners in July. Boeing currently produces the 767 at a monthly production rate of 1.5, which will be increased to two in early 2016. 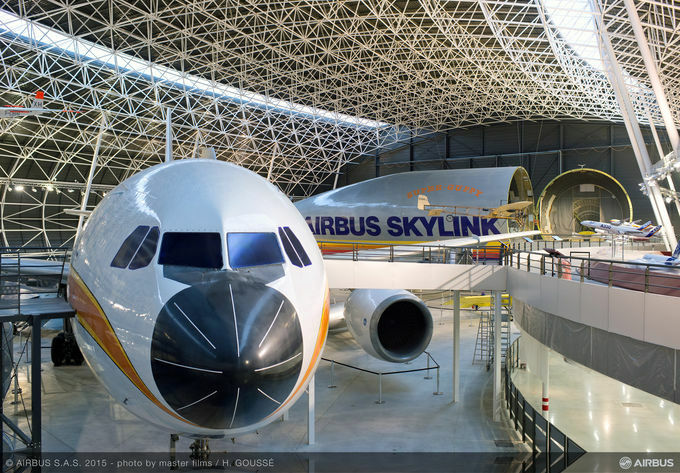 Since 1981, the company has built passenger and freighter versions of the jet at its Everett assembly line. It was the second twin-aisle aircraft designed to accommodate up to 290 passengers and the second twin-aisle aircraft to be built at the Everett site after the 747. A Boeing spokesman was quoted by The Wall Street Journal as saying: ”Increasing the production rate in 2017 provides flexibility needed to address additional commercial orders while meeting all our customer requirements.” According to reliable sources Boeing is negotiating with FedEx rival UPS for another large order and there is a Chinese express-cargo carrier considering a move into the wide-body market, with the 767 as a likely candidate. 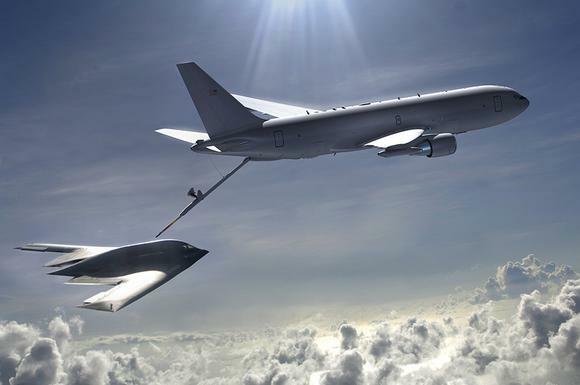 In addition, Boeing is preparing to commence production of a modified version of the 767, which will serve as the future refueling tanker for the US Air Force (the KC-46) and had it first flight on September 25th, 2016. Airbus’s new Beluga XL transport will be some 4.3 m (14.1ft) longer than the A330-200 on which the aircraft is based. The Beluga XL, which will succeed the smaller A300-600ST within the airframe’s logistics fleet, has reached design freeze. The Aircraft’s next development stage will be the detailed design freeze. 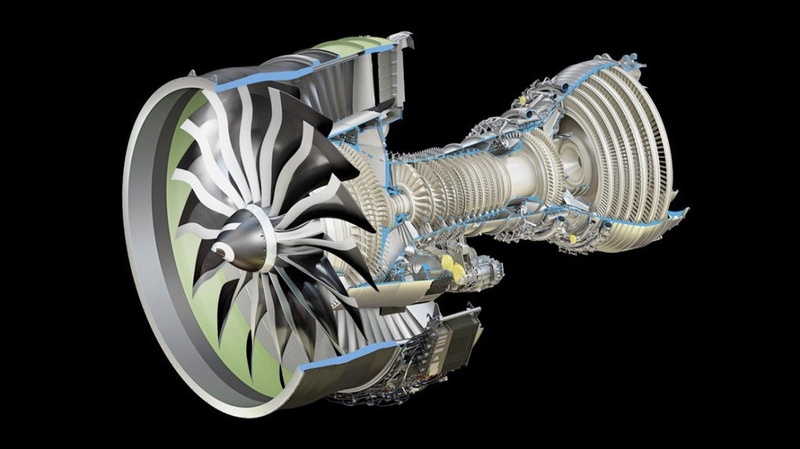 Airbus says a review has shown that the Rolls-Royce Trent 700-powered jet is sufficiently “robust and mature” to move out of the concept phase. Final assembly is scheduled to begin in 2017. The Beluga XL will be around 1.5m (4.9 ft) taller at fin than the A330 counterpart. Airbus projects that it will have a maximum take-off weight of 227t compared with 155t for the current A300-600ST. The XL, with an 8.8m-diameter fuselage, will be able to transport a maximum payload of 53t over a range of 2,200nm. Airbus expects to put the Beluga XL, of which it will construct five, into service in 2019. 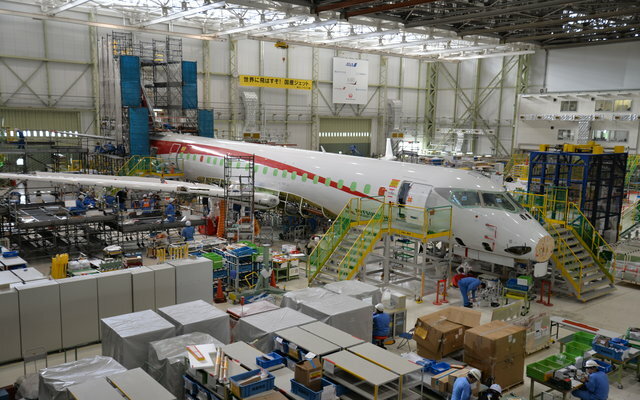 Two years after the launch of the program at the Air Show in Le Bourget, Paris, the first E-Jets E2 family, an E190-E2, is beginning to be assembled at the company’s factory in Sao Jose dos Campos. 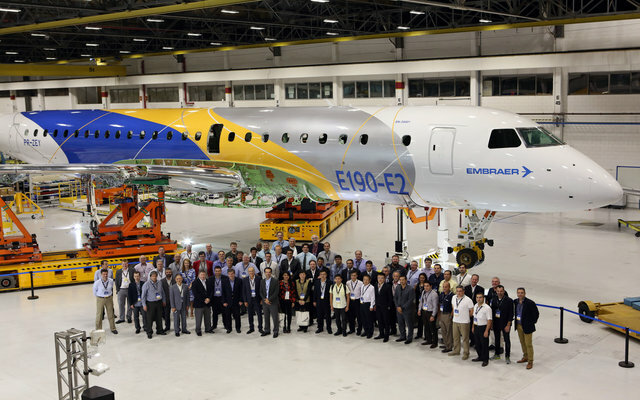 Embraer has already received the first sub-assemblies from suppliers in several countries and the assembly of the first prototype is moving forward as planned. 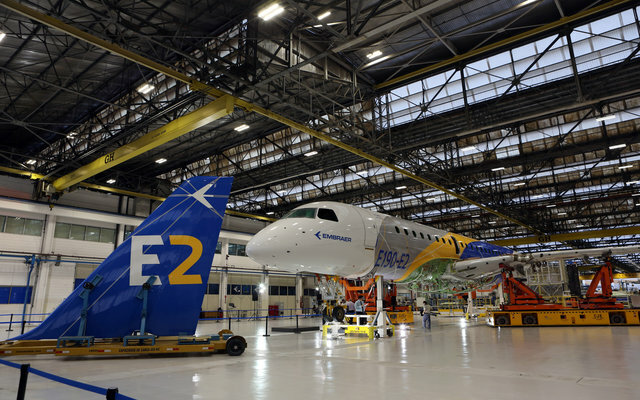 “It is exciting to see the E2 taking shape with the large amount of sub-sets arriving to our Sao Jose dos Campos facility, where the final assembly will soon begin,” says Luis Carlos Affonso, Senior Vice President & COO, Embraer Commercial Aviation. At Embraer’s plant in the city of Evora, Portugal, the first sub-assemblies for the wings and central fuselage are ready. In Spain, Aernnova AEROSPACE S>A. is finishing the assembly of the vertical empennage; the company will also supply the horizontal empennage. In the Czech Republic, Latecoere finished the baggage doors and they have already been sent to Brazil to be installed in the aircraft. In the United States, Triumph Aerostructures, which is also responsible for the rudder and elevator, is assembling section three and the aft of the fuselage; these are the only large segments that will not be manufactured by Embraer. The first delivery of an E-Jets (the E190-E2 is planned for the first quarter of 2018. The E195-E2 is scheduled to enter service in 2019 and the E175-E2 in 2020. 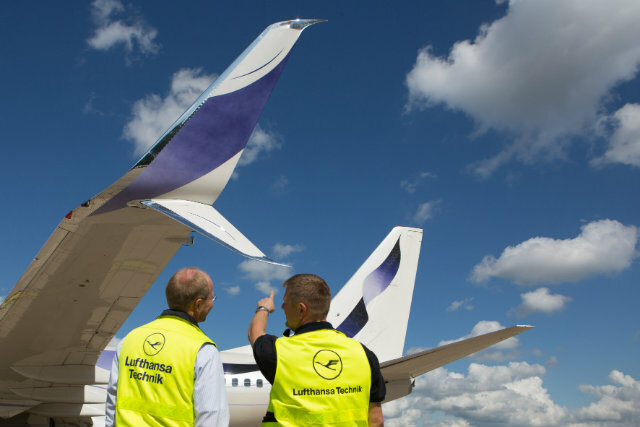 German maintenance, repair and overhaul provider Lufthansa Technik has become the first European company to install Aviation Partner(API’S) new split scimitar winglets(SSW) on a Boeing Business Jet. 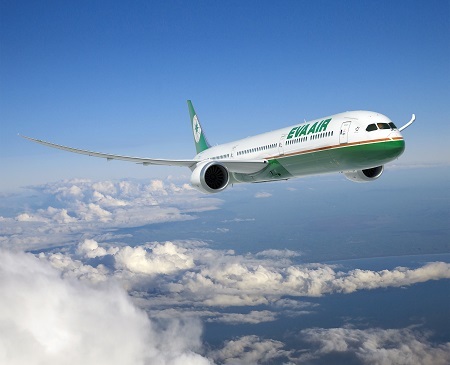 The modification took 10 days to complete and comes on the heels of EASA approval for the aerodynamic wingtip-developed jointly by API and Boeing. The SSW retrofit involves replacing the BBJ’s current winglet tip caps with an aerodynamically shaped similar tip cap, and adding a smaller, similar-shaped vertical strake. Lufthansa Technik said that in order to install the winglets, its engineering team were required to “reinforce various areas on the inside of the aircraft structure, particularly in the wing tanks”. 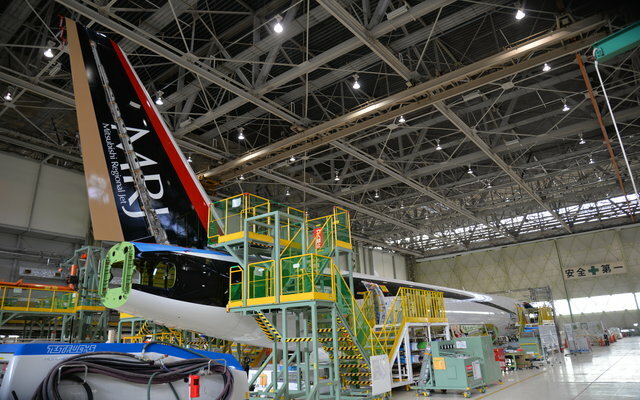 The project also in evolved “complex painting tasks…to match the aircraft’s current paint scheme”, it adds. According to Seattle, Washington-based API, the new winglet helps to reduce drag on long-range flights and boosts range by around 2%-or as much as 120nm ( 220km). Lufthansa Technik is now in talks with other BBJ owners looking to modify their aircraft with the SSW adaption. After being on the job one day, recently appointed Coordinating Maritime Affairs Minister Rizal Ramli has made news by requesting national flag carrier Garuda Indonesia cancel its fleet expansion plan. “I made the request to President Jokowi. I don’t want Garuda to go bankrupt again. In July it agreed to buy 30 Airbus A350 using $44.5 billion loan from China Aviation Bank. 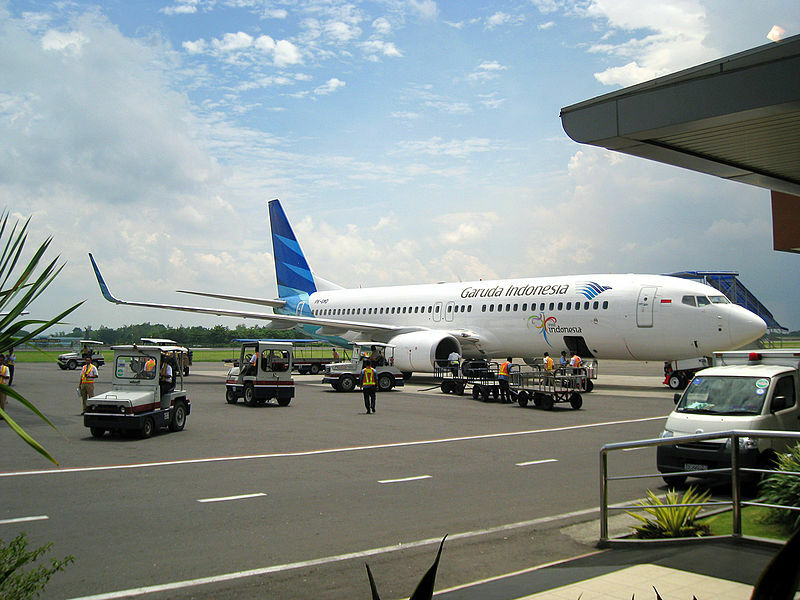 The aircraft is only suitable for Jakarta-North America and Jakarta-Europe route.” said Rizal. According to Rizal, the international routes planned by the carrier are unprofitable. Airlines in Southeast Asia that offer similar routes, such as Singapore Airlines, have poor financial performance, he pointed out. Rizal added that Garuda’s routes to Europe only had a 30 percent passenger load factor. Instead of expanding its international routes it would be better if Garuda concentrated on the domestic and regional markets. 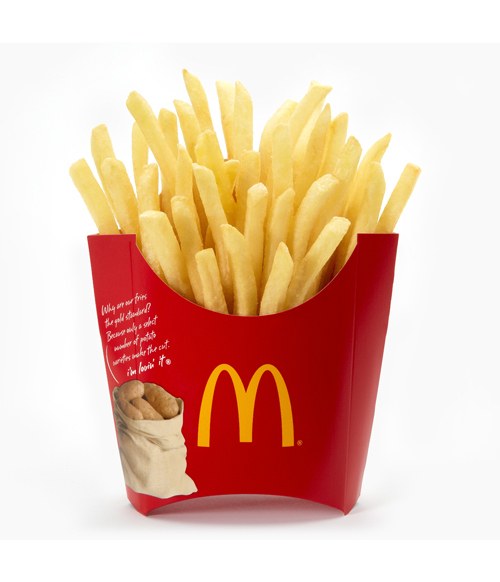 “We can rule the regional market in five to seven years. When we are strong enough, then we can go onto the next step. The President has agreed to the cancellation of the purchase of the Airbus 350 and we will summon the Garuda management to change its plans,” said Rizal. Separately, Garuda Indonesia vice president for corporate communication M.Ikhsan Rosan said the carrier had not made a final decision on the purchase of the Airbus A350. Ikhsan said the carrier was considering whether it would use Airbus A350 or Boeing 787. “It is true there was a signing ceremony in Paris with Airbus in June, but it was a letter of intent,” said Ikhsan. 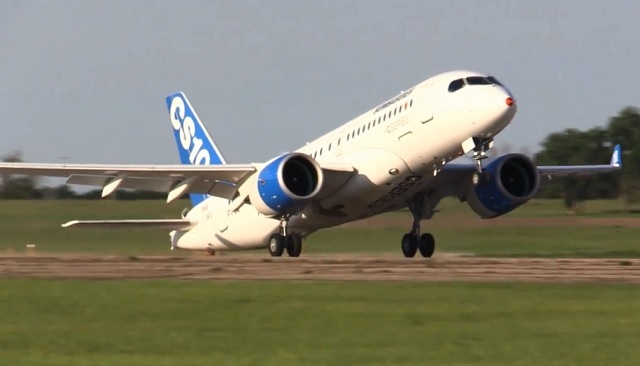 Canada’s Bombardier Inc is exploring the sale of a stake in any of its business areas, not just its rail unit, to ensure it can finish development of its delayed C Series jet, according to sources familiar with the situation. The Montreal-based company has hired investment bankers to look at a variety of financing options, the sources said, including selling aerospace or rail assets in full or in part, forming joint ventures or bringing in private equity investors. 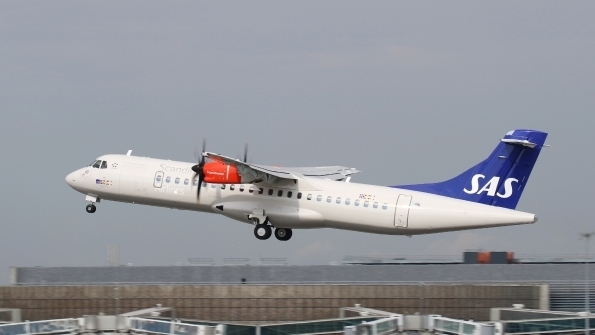 One source familiar with the company’s thinking said Bombardier hoped to secure some additional source of cash, through the sale of a business unit or another arrangement, perhaps with Canadian government, before its third-quarter earnings report on October 29th. A banking source said the company is not desperate for cash but wants to be proactive and shore up its stock, which has dropped more than 50 percent in the last year as it pushes to bring the new C Series jet into service, years late and billions over budget. In May, the company said it planned to file late this year to launch an initial public offering for a minority stake in its rail unit, Bombardier Transportation. Spokeswoman Isabelle Rondeau said that the plan had not changed. “Everything is on the table,” said the source familiar with the Company’s thinking. “We are in constant contact with Bombardier and won’t comment on rumors,” a spokeswoman for Quebec’s economy minister said. British Airways receives the first 787-9, and will enter service on the 25th of this month. Aeroflot drops plans to acquire Transaero. 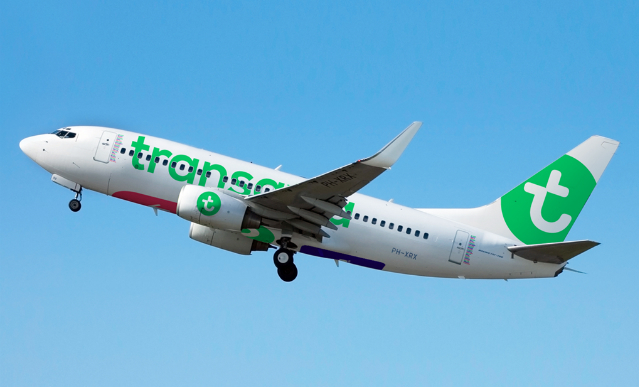 The Russian government will allow Transaero to enter bankruptcy placing the carrier’s future in serious doubt. 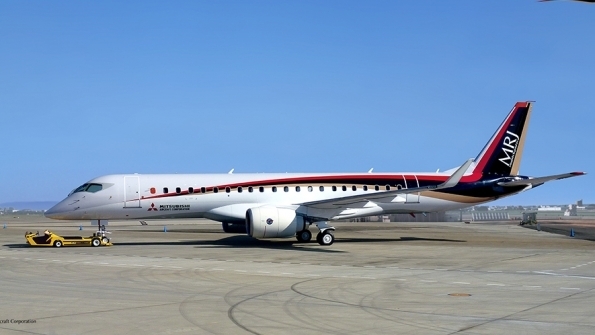 Mitsubishi Aircraft has narrowed the target schedule for the first flight of the MRJ to the last week of this month. Between Oct. 26th and Oct. 30th. Blue Air(Romania) is set to establish a base in Turin, Italy with effect from 26th of this month. 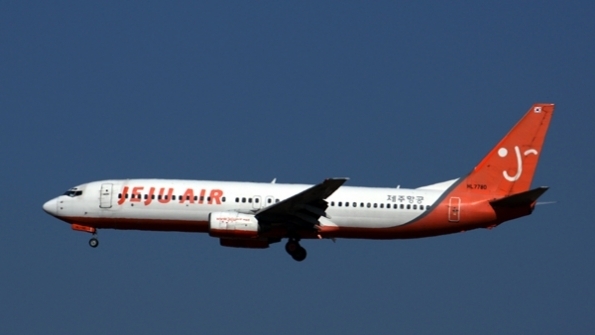 The airline has a fleet of Boeing Classic aircraft composed of 737-300, 400s and one 737-500. Airbus flies the second CFM International Leap-powered A320neo into the type’s flight-test campaign. Alaska Airlines has become just the second North American carrier to achieve Fast Travel Platinum status, which is awarded by IATA to airlines that offer four or more Fast Travel compliant options to at least 80% of their passengers. 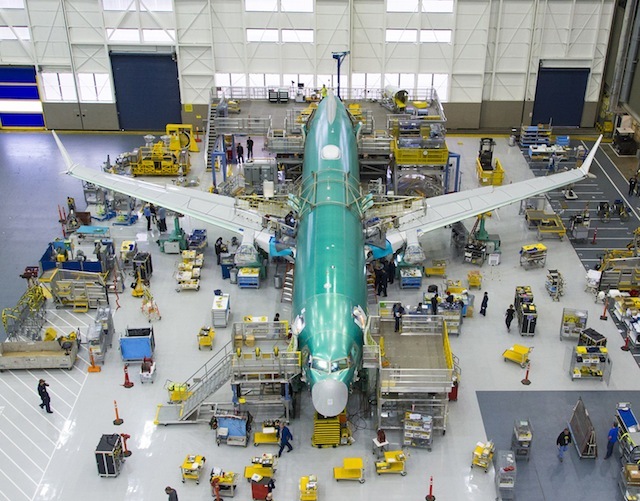 Boeing employees in Renton, Wash. have started the final assembly of the first 737 MAX 8, the first member of Boeing’s new single-aisle family, on schedule. More Detailed report on this aircraft will be coming in my next report. Emirates celebrated the Boeing 777 fleet completing 859,000 flights while logging over 4,720,000 flight hours since its first delivery in 1996. 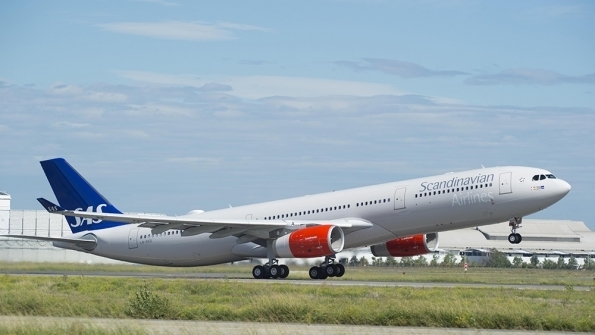 Scandinavian Airlines has taken delivery of its first 242t Airbus A330-300; making it the first carrier in Europe to receive the higher-weight, longer-range-300 variant. Jetstar’s transition to an all Boeing 787-8 long-haul fleet is almost complete after the low-cost carrier’s 11th and final Dreamliner on firm order entered revenue service in mid September. 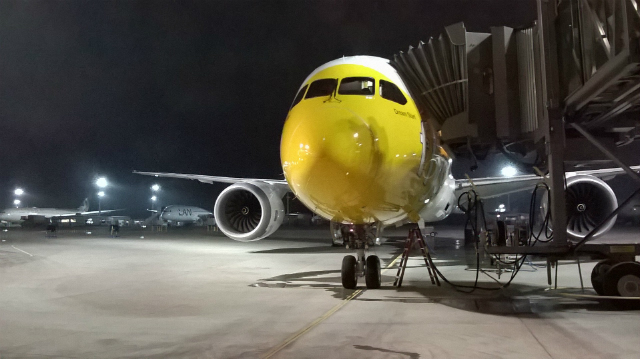 US aircraft lessor Atlas Air will operate two Boeing 767Fs leaded by its Titan Aviation arm to DHL Express. 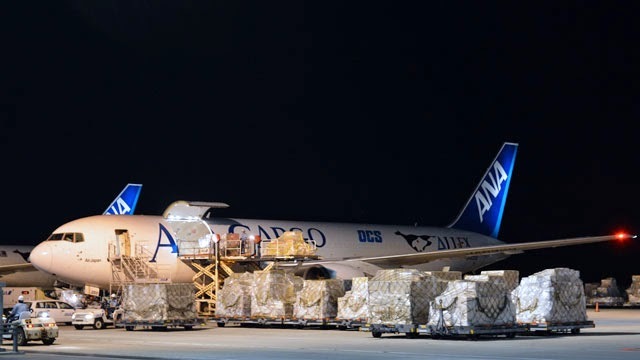 Atlas Air will operate the aircraft, which are being converted from passenger to freighter configuration, through sister company Polar Air Cargo Worldwide, linking the flights with Polar’s existing services for DHL and other customers. 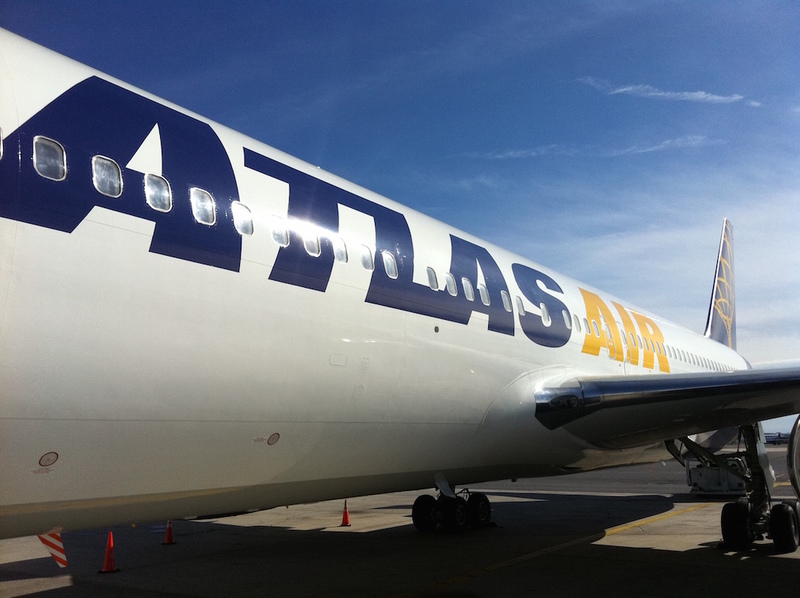 The new operation represents a continued expansion of Atlas Air’s crew, maintenance and insurance(CMI) service. The operation is expected to begin in late 2015 and early 2016 following the conversion of the two 767s. “By growing our CMI operations, we continue to diversify our business mix and to drive more predictable revenue and earnings streams,” said William Flynn, president and chief executive of parent group, Atlas Air Worldwide. The company will operate 20 aircraft in its CMI operations when these units commence service. An aging but formidable fighter jet is being given new relevance in a bid to fill the gap created by delays in the world’s most expensive new generation combat aircraft program. Boeing was named the first week of this month as prime contractor on a $4 billion contract to install a new, all digital electronic warfare and threat detection system on the F-15 fighter, which made its first flight more than 40 years ago and was never been defeated in air-air combat. Often described as the backbone of the US Air Force’s air superiority, the F-15 tactical fighter jet was due to be replaced in the 2020s by more advanced fifth generation aircraft such as the F-35. However delays in developing and fielding the F-35, and cutbacks in the procurement of another fighter-the F-22- prompted the USAF to extend the life of the F-15 until 2040. BAE Systems of the UK will develop the electronic warfare suite in a deal worth some $1 billion over 10 years, of which $67 million will be booked this year. BAE said the contract was significant milestone in the group’s plan to extend the electronic combat solutions business. The new system will replace the current Tactical Electronic Warfare Suite developed by Northrop Grumman, which has been in use since the 1980s. 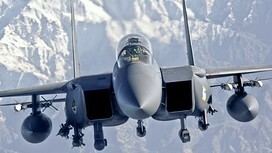 The new threat detection system will be installed on more than 400 F-15 Es and F-15 Cs. Boeing seems to get a bum rap from the so-called analysts, who think that they know better what happens at Boeing with every product they come up with. The same applies to the KC-46 tanker. 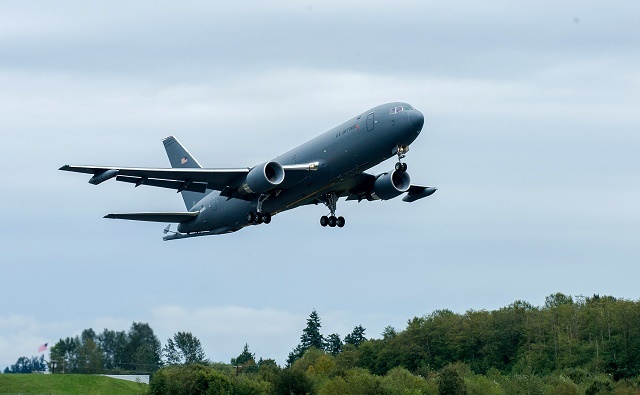 Fortunately, the project is back on track, on September 25th Boeing completed an initial four-hour test flight for the first KC-46 tanker. 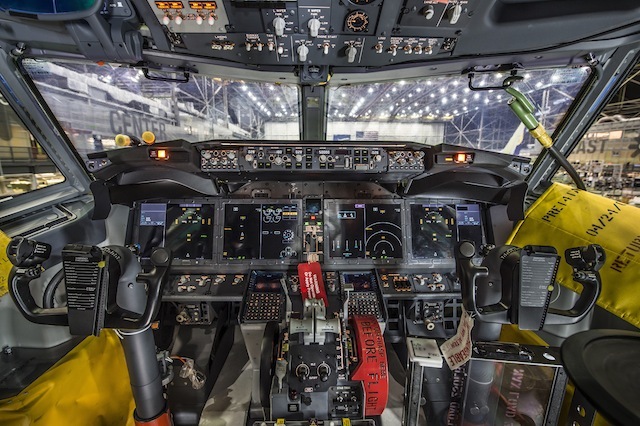 There is plenty of testing left to do, but Boeing will salvage the KC-46 program and turn a decent profit as Boeing know how to build airplanes. Boeing still expects to be able to test the refueling system and then do aerial refueling trial runs before the end of the year.